during the on-going maize marketing season. The MAZ has also urged farmers to engage other buyers and export their maize instead of depending on the Food Reserve Agency (FRA) to buy their maize. Speaking when he featured on a Diamond Television programme `Night Live’ recently, MAZ president Andrew Chintala said farmers must consider exploring other buyers for their maize. “As MAZ, we will buy over 1,000,000 metric tonnes of maize from the farmers while FRA only requires 500,000 metric tonnes. This means farmers will have a surplus from the 3,800,000 million tonnes the country produces and this provides them a great opportunity to export their maize,” he said. 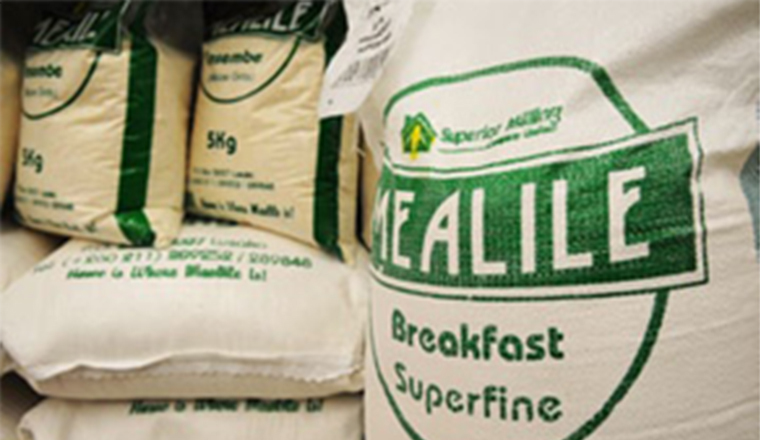 Mr Chintala said MAZ will help facilitate for the smooth selling of maize and mealie-meal by both farmers and millers outside the country. He said farmers must not feel discouraged but begin to consider adding value to their produce so that they can export it at a good price. He urged millers across the country to take advantage of the maize marketing season to buy the commodity so as to avoid panic buying. Mr Chintala urged millers to desist from depending on the government to offload maize on the market when there is a shortage but begin to take control of the market. Meanwhile, Mr Chintala is optimistic that mealie-meal prices will reduce further if the FRA does not interfere with market forces. 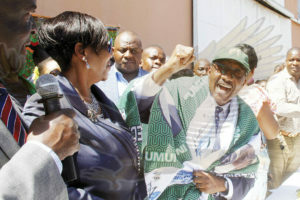 Meanwhile, the Small-Scale Farmers Union of Zambia (SSFUZ) has implored farmers to sell their maize to highest bidders as the K60 per 50 kilogram bag offered by the Food Reserve Agency (FRA) is meagre and could force them out of business, reports YANDE SYAMPEYO in Lusaka. 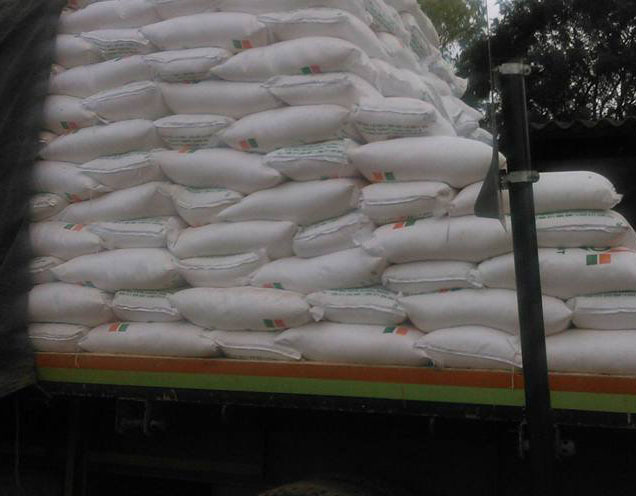 Last Friday, ZNFU president Jervis Zimba disclosed that FRA has maintained it will buy maize grain from farmers at K60 for a 50kg bag because the price is determined by market forces. SSFUZ president Frank Kayula said the price by FRA is far below the production cost and he has advised farmers to settle for at least K85 per 50kg as minimum price. 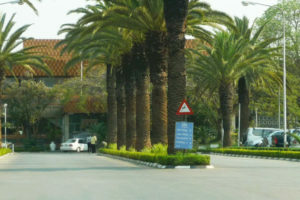 Dr Kayula said in an interview on Friday that the Zambia National Farmers Union (ZNFU) has declared a dispute over the price offered by government and has since engaged FRA on the matter.